This book gives students an understanding of the complexities and difficulties associated with configuring a major Enterprise System to meet the Business Process needs of an enterprise. It makes clear the kinds of business process-related decisions that must be made and the data that must be established in such a system to make it function as desired. In addition, this book gives students a feel for the variety of configuration options possible in an Enterprise System. It will also familiarize students with the mechanics of SAP configuration. As a side effect of working through the step by step configuration provided in the book, it provides ample opportunities to develop and exercise troubleshooting and problem solving skills. 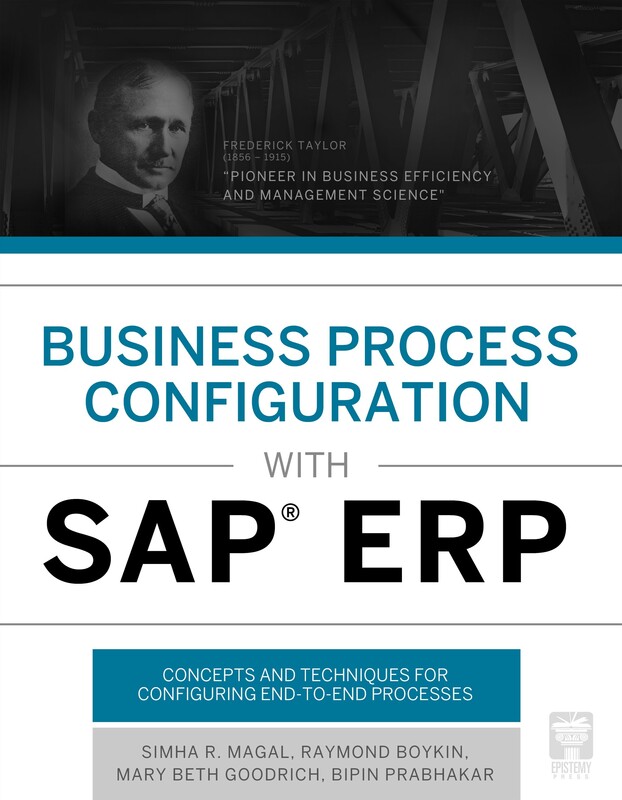 The book covers the essential concepts, principles, and techniques of configuring an ERP System. In addition, the focus is on configuring end-to-end business process (e.g. procurement and fulfillment) rather than individual modules.